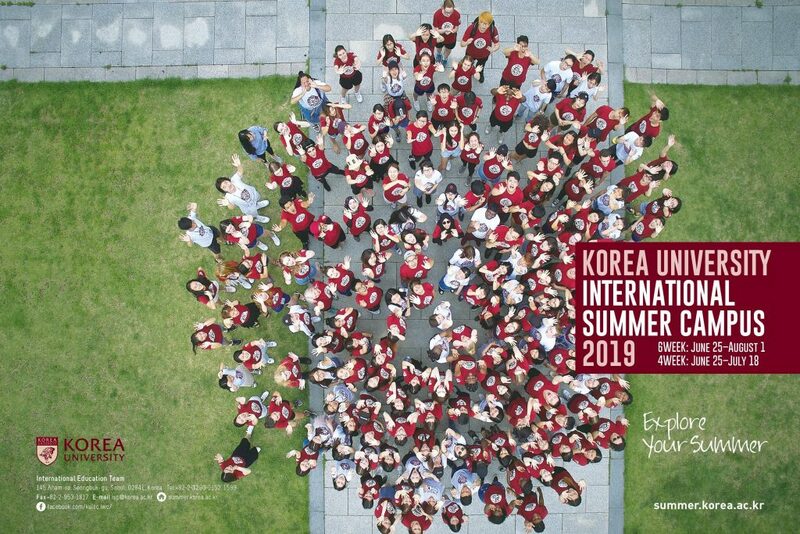 Recognized as the top summer program in Asia, Korea University’s International Summer Campus (KU ISC) program is a four-week or six-week condensed semester hosted at KU’s beautiful state-of-the-art campus, taught by distinguished professors from prestigious universities around the world. You can take up to three courses from a selection of over 100, which, in most cases, are transferable towards your degree at your home institution. In addition to rigorous academics, also available is an excellent four-week internship opportunity at a Korean company where you can gain real-life work experience in an Asian work environment to add to your resume. 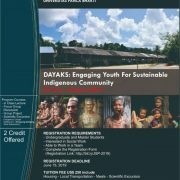 If you are looking for an intellectually stimulating, culturally fascinating and socially dynamic experience this summer, the KU ISC is for you. We look forward to welcoming you to KU this summer. Children of Korea University alumni will be awarded a scholarship of KRW 400,000. Students coming from U21 or APRU member institutions may receive a Fellowship Fund of either KRW 200,000 or KRW 400,000 depending on the students’ home college or university. First student must apply for the KU ISC 2019 program. 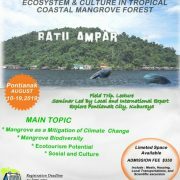 Registration will open on 2 January 2019. IAO Untan Copyright © 2019.